Welcome to the third special Issue of the SHAPE Journal. 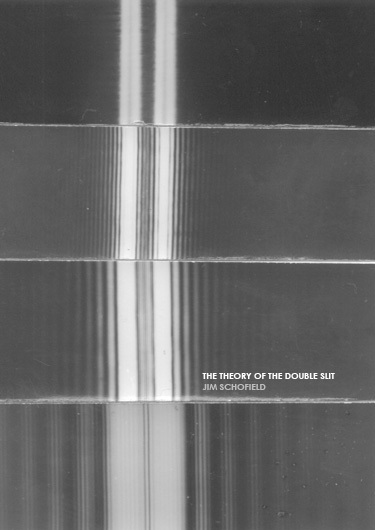 These papers constitute a purely classical attempt to deal with the phenomena involved in the renowned Double Slit Experiments. Yet, they were certainly not considered to be able to provide all that was needed by themselves. The plan was ultimately to undertake TWO different tasks, FIRST this one, a purely classical alternative, and SECOND, a very different one, involving an all out assault on the philosophical standpoint of the Copenhagen Interpretation of Quantum Theory. NOTE: the assault on the Copenhagen School will not be restricted to the Double Slit. It will have two different components. The first will be to demolish the assumptions on which all the usual scientific practises are based – particularly Plurality and Reductionism, while the second (and related route) will be to attack such ideas when attempting to explain or predict across a major Emergence of a new Level of Reality. For it is my contention that just such an Event took place at the very point at which all the seeming contradictions occur, and that includes the Double Slit Experiment. To those who wonder if, by these alternatives, I am maintaining two very different bases, I can only say that what I am really after will, if successful, transcend both! It will reject the pluralist assumptions of the classical approach for a holistic alternative, and will also reject the blatant Idealism and Pragmatism of the Copenhagen approach for a truly Explanatory Science, which is not subject to Equations as the only Essence. Because I am attempting to break through to new ground, which cannot be evident at this stage (according to my Theory of Emergences), I cannot plan what has yet to emerge, and my best strategy must be to pursue both these routes in parallel. When I am getting somewhere with the classical stuff, I will divert into the attack on Copenhagen, and hopefully the new approach of a truly holistic and emergent-conscious Science will begin to appear.